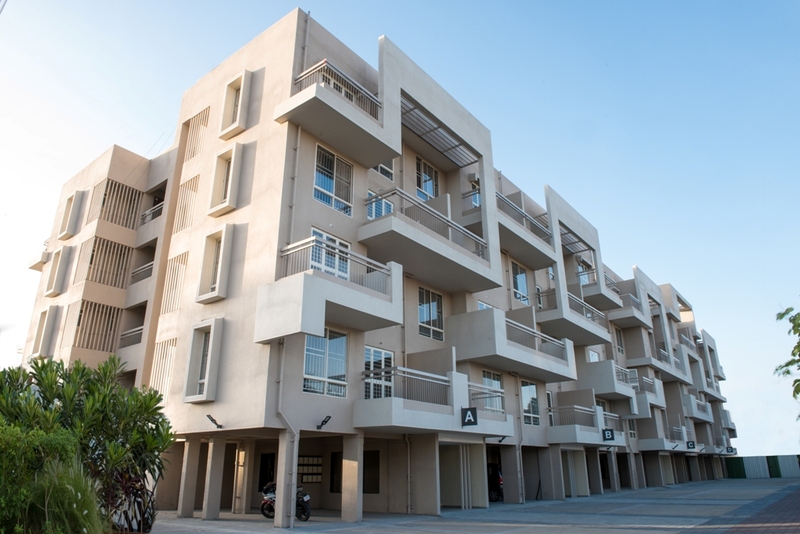 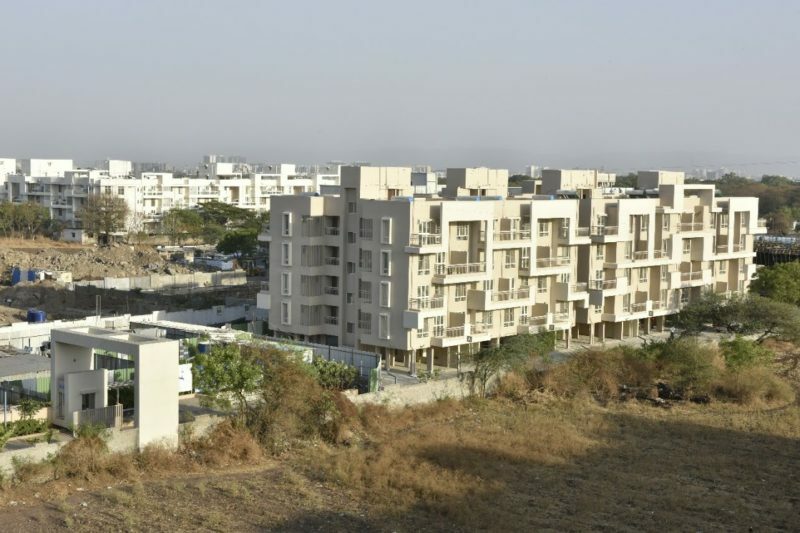 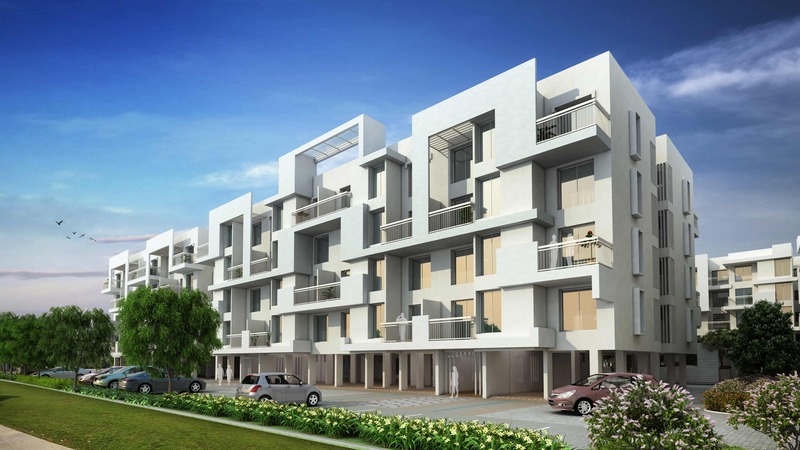 Live a splendid lifestyle in the splendid locale of Lohegaon. 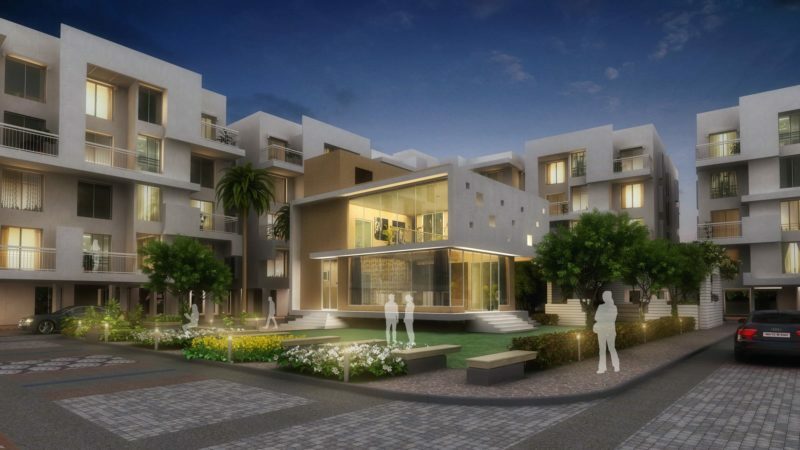 Yashada Realty brings you unparalleled leisure in its well-designed homes at Splendid County. 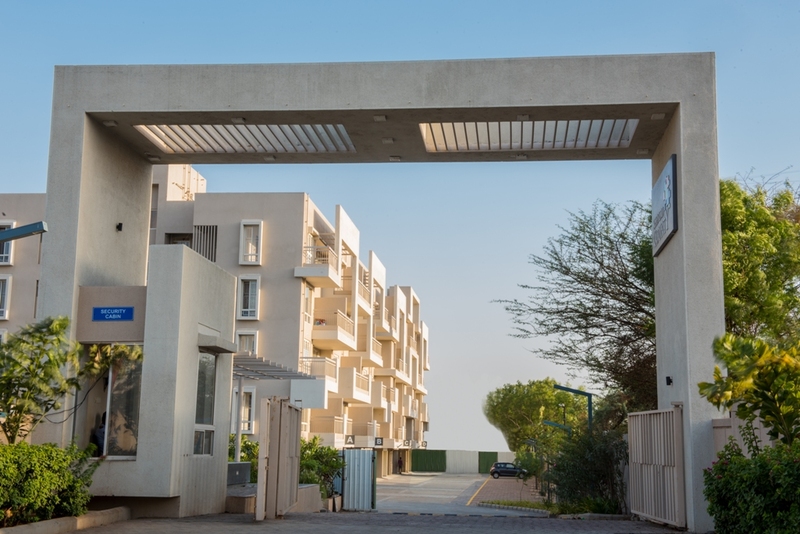 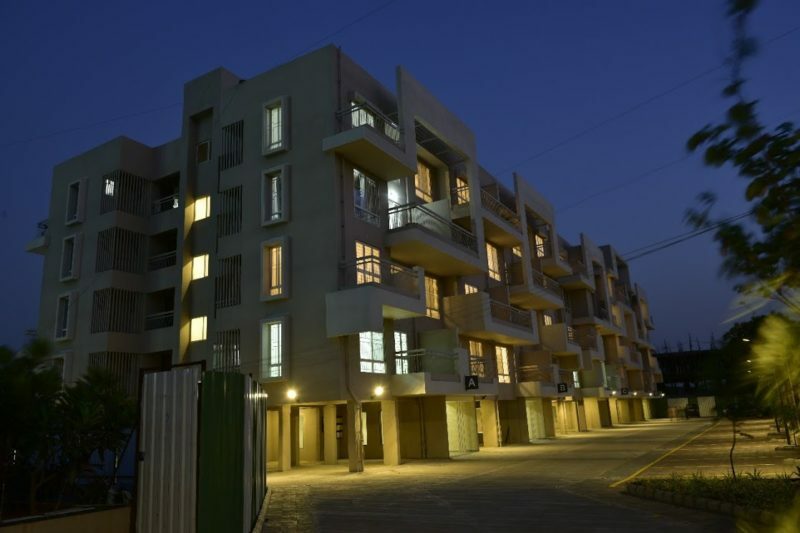 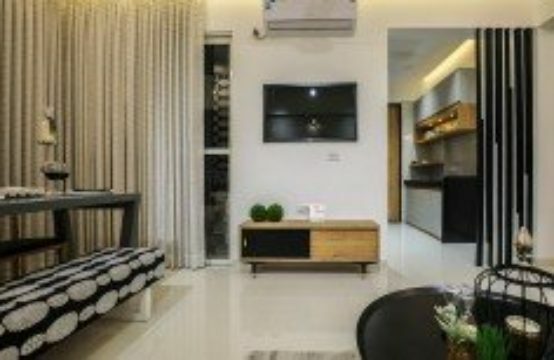 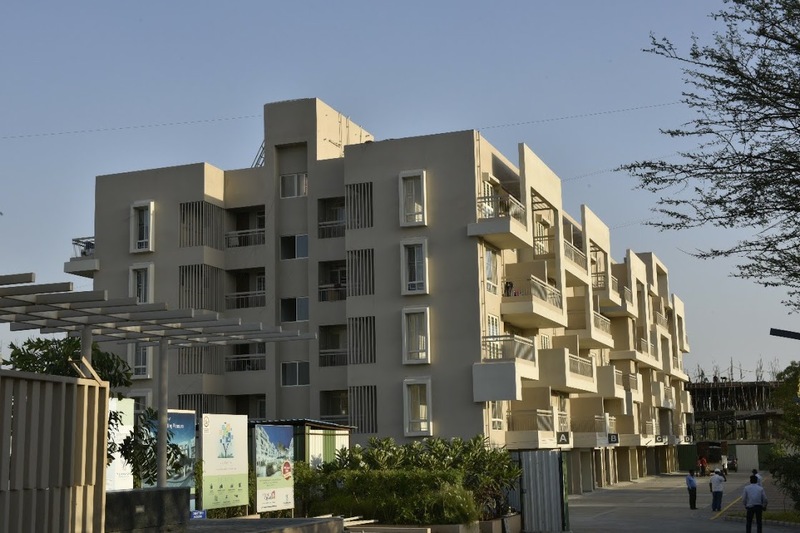 Conveniently located near the airport, the residences bring you uninterrupted connectivity, superb convenience and a lifestyle that you would usually just dream of. 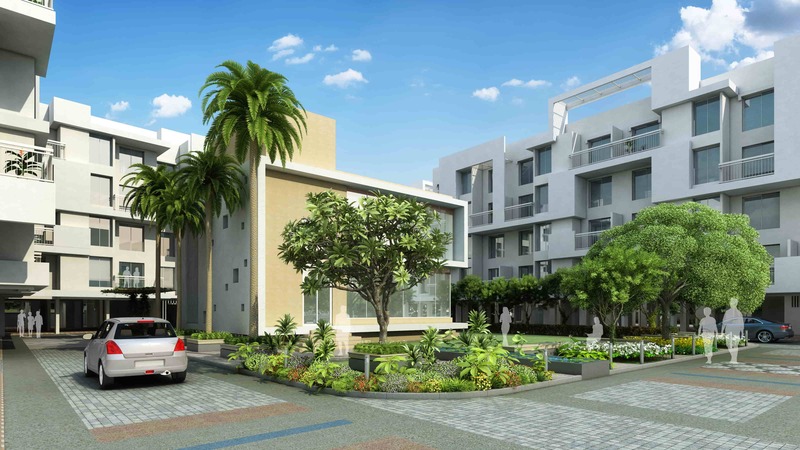 With super-spacious homes for you and your family to grow, Splendid County offers state-of-the-art amenities from an attractive entrance gate and lobby to a well-designed landscape garden and children’s play area. 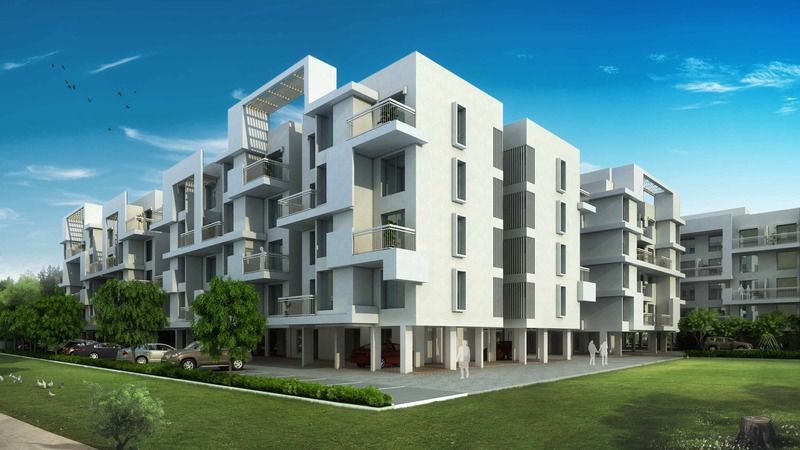 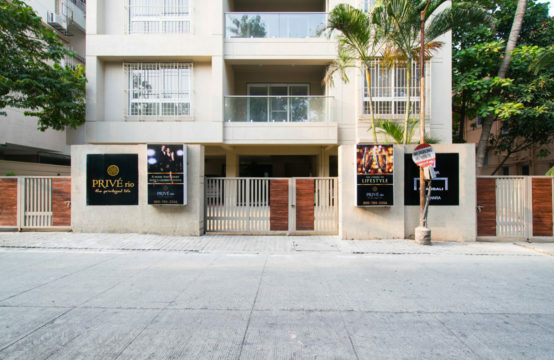 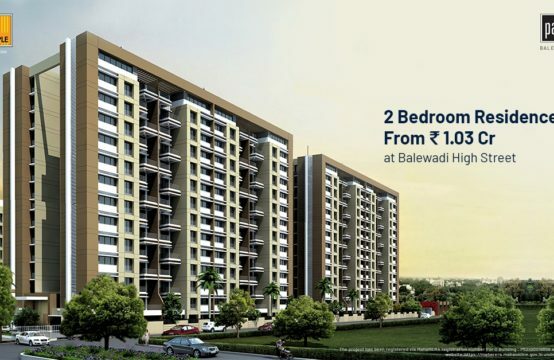 Don’t miss out on one of the most sought-after properties in Pune!